Here are some of the interviews and events I’ve taken part in. October 11th – Archway with Words Literary Festival. Polish Witches and Black Tudors: Tales from the 1500’s with Dr Miranda Kaufmann. 4.15 at the Worship Centre, Methodist Church, Archway. 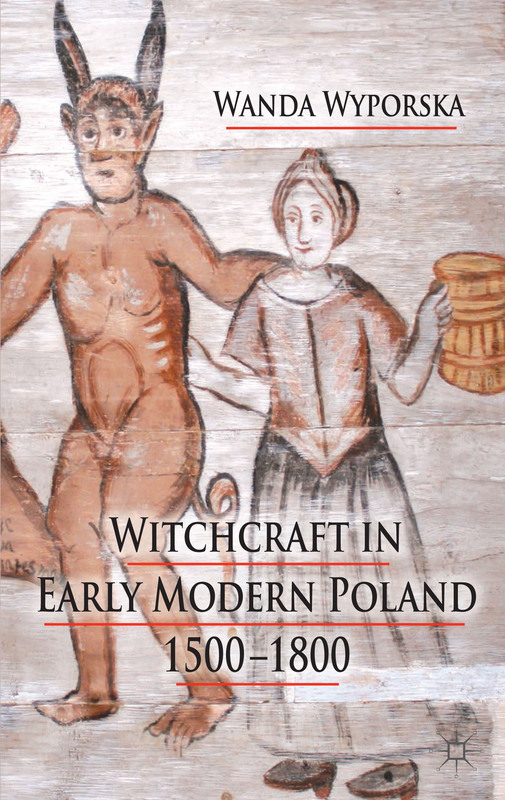 November 19th – Witchcraft in Early Modern Poland 1500-1800 has been shortlisted for the Katharine Briggs Folklore Award and the winner is to be announced at the Katharine Briggs Lecture that evening.